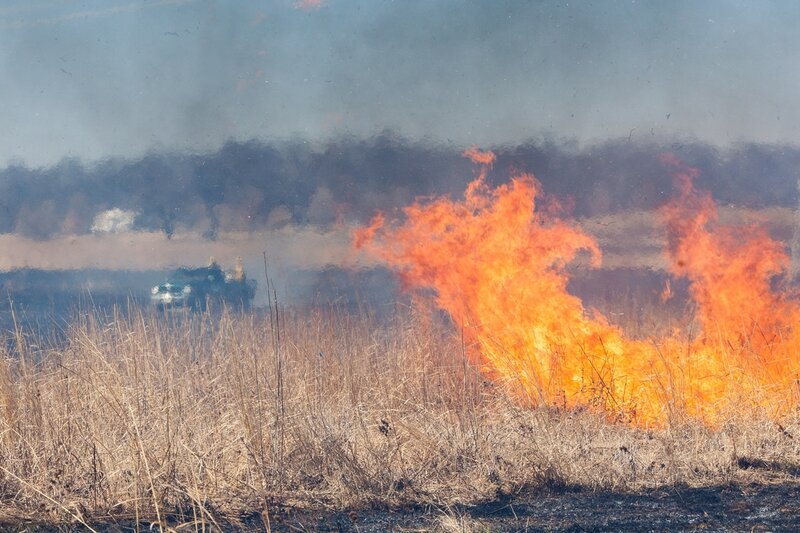 We are a group of individuals, organizations, land managers and agencies interested in ensuring the safety and effectiveness of prescribed fires in Illinois. Membership is open to anyone. 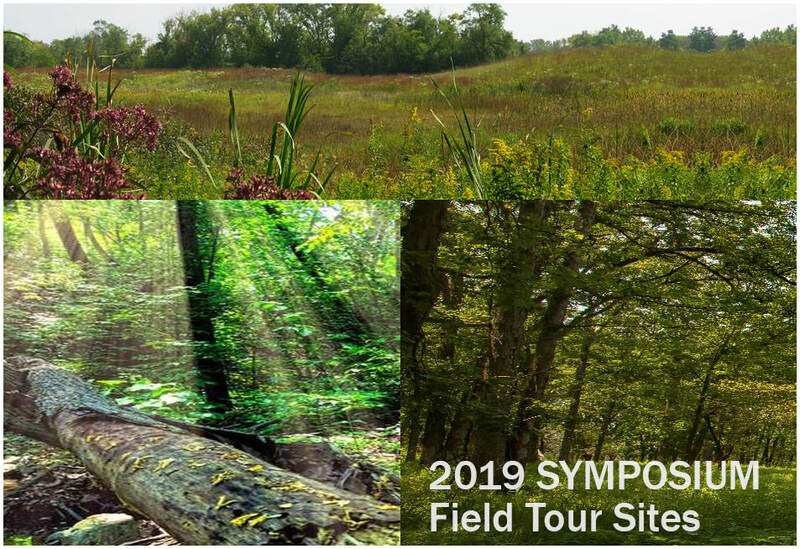 Interested in natural resources, fire protection, public policy, habitat restoration and wildlife? Join us!